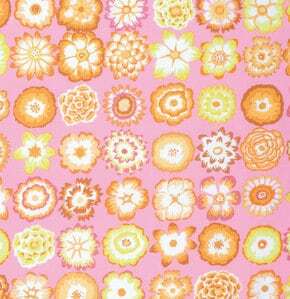 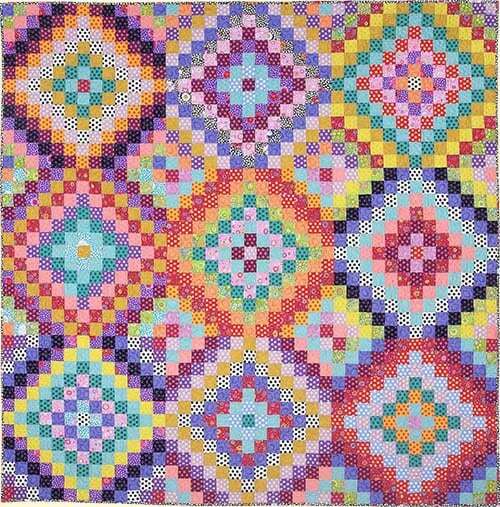 Never tire of it ... Be inspired by The Kaffe Fassett Collective! 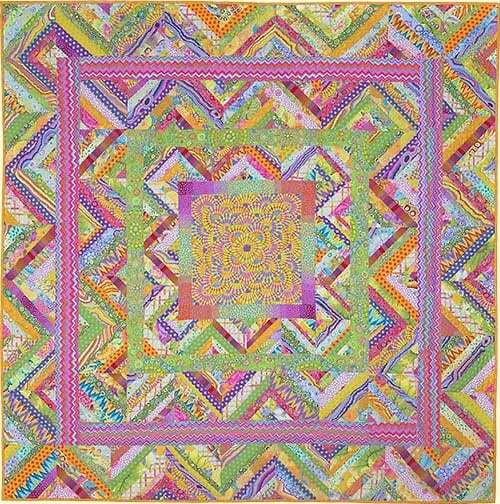 Quilters will be delighted with these new additions to the Rowan family of fabrics from The Kaffe Fassett Collective. 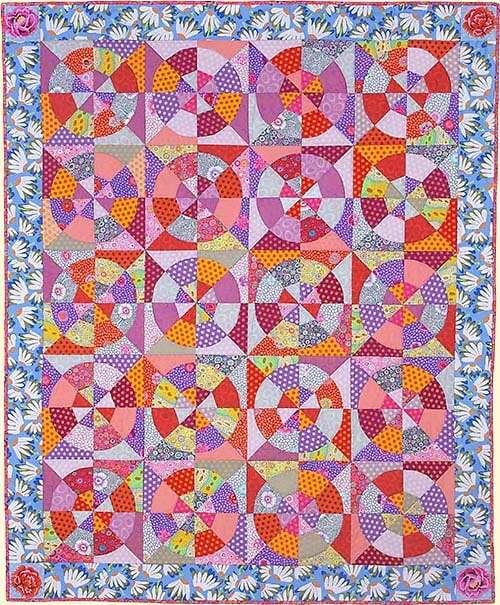 Both classic and innovative quilt patterns are fresh and inspiring when created with the stunning colorways and beautiful harmonies of these fabrics. 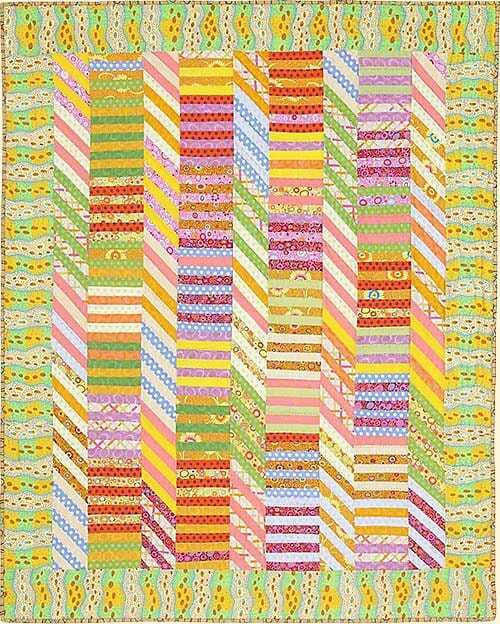 The artistry of this group is apparent in the incomparable hues and rich palette of colors all presented in a painterly style.